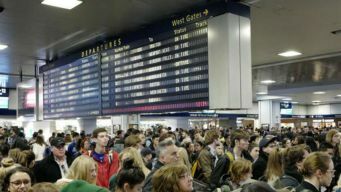 Just when train riders thought the so called “Summer of Hell” was over, some New Jersey Transit riders should be prepared for more of the same in the winter. 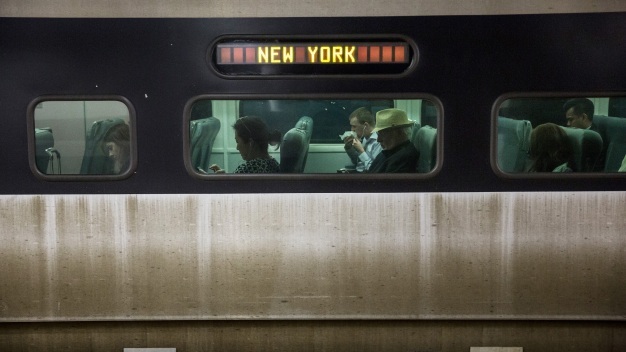 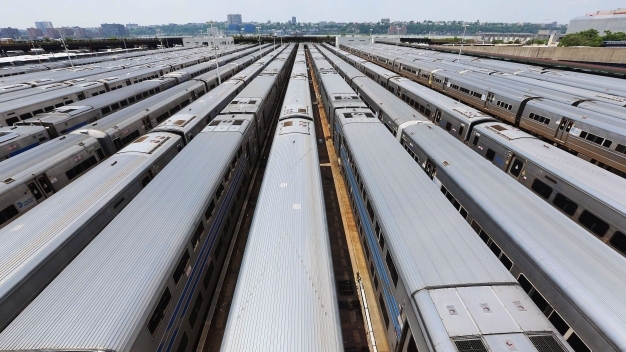 Amtrak has published the list of six Northeast Regional trains in and out of New York Penn Station it plans to cancel this summer as part of the rehab project at the ailing transit hub. 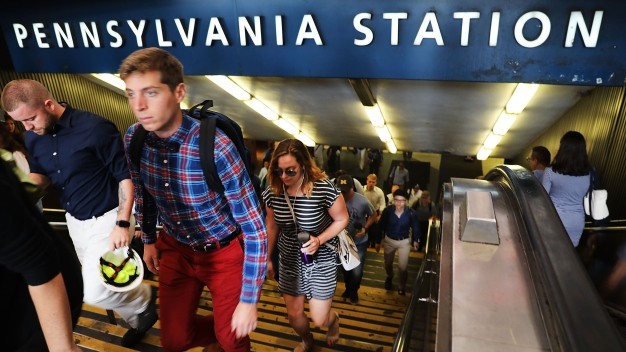 Things to Know: Will Penn Station Warnings Live Up to Hype? 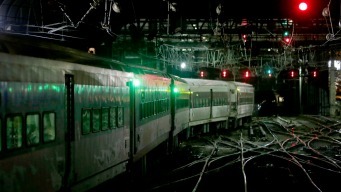 Authorities are responding to a report of a train derailment at New York's Penn Station, just more than a week after an Acela slipped off the tracks and bumped an NJ Transit train heading the opposite way.